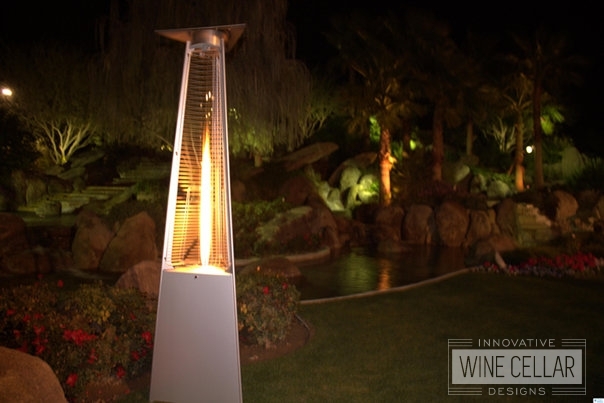 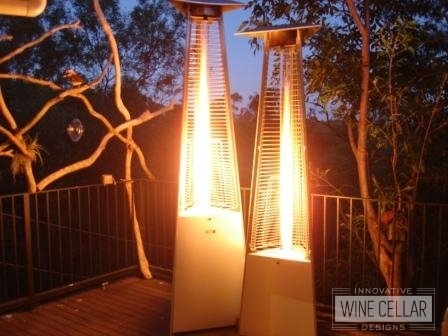 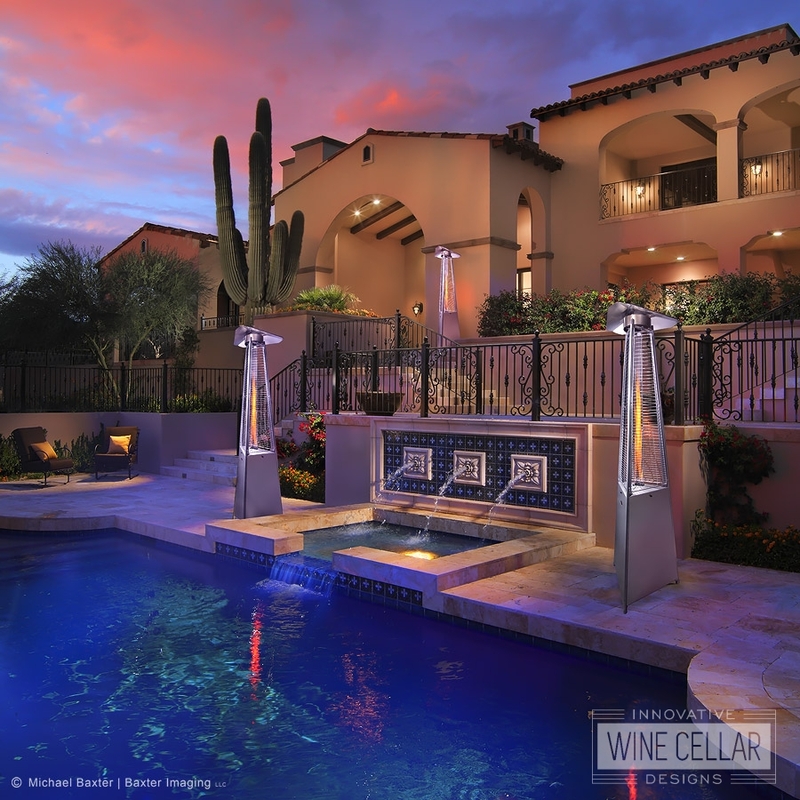 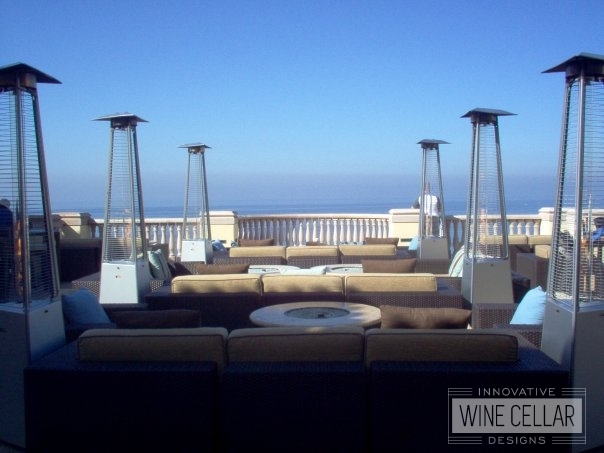 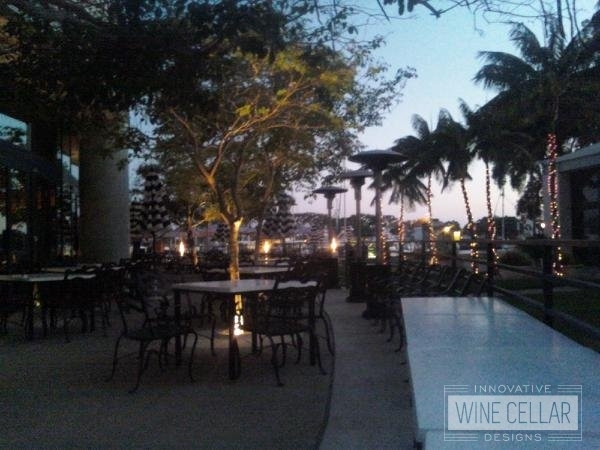 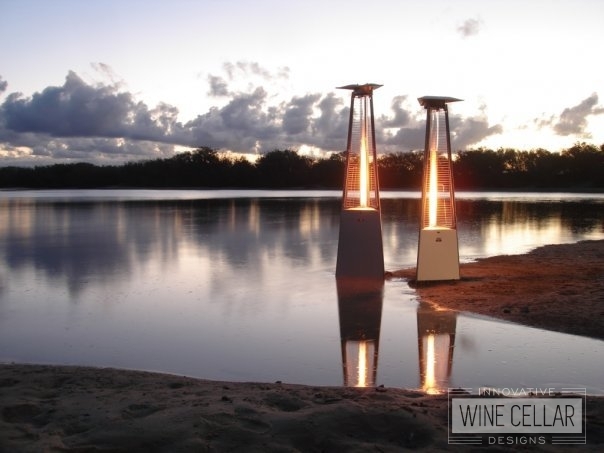 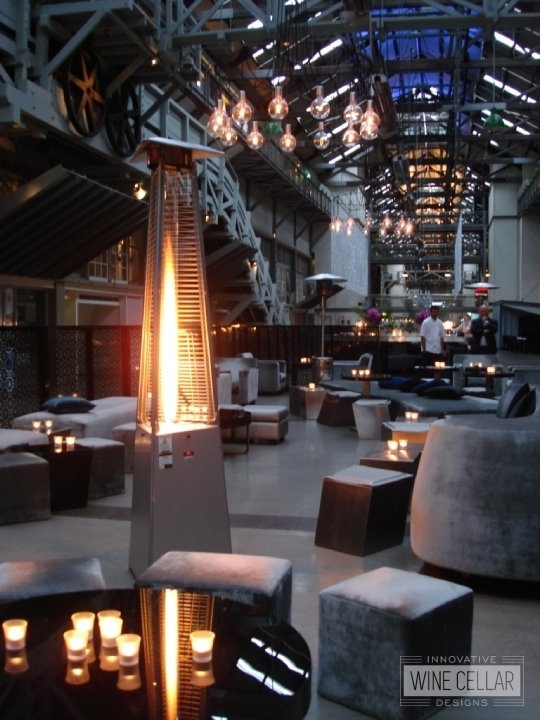 Give your outdoor space the warmth and ambiance it deserves with Innovative Wine Cellar Designs’ Ferrara Flame outdoor heater. 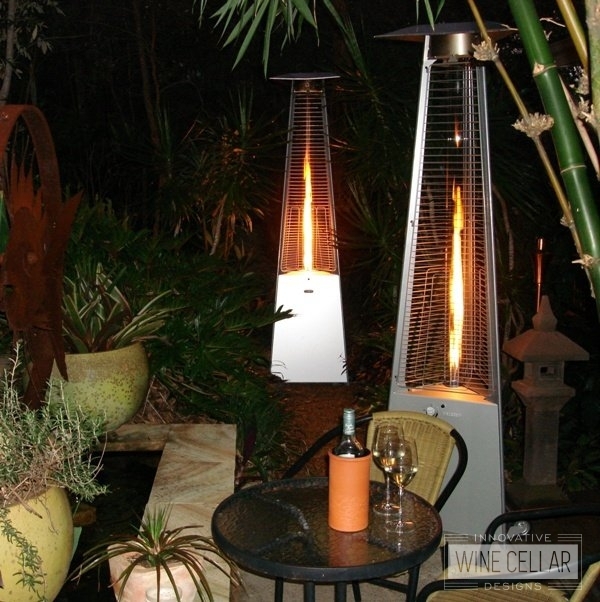 The perfect way to stay cozy and enjoy a glass of wine on those chilly desert nights. 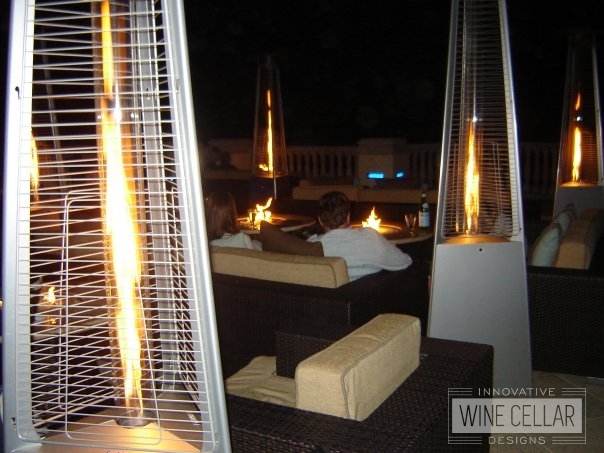 The Ferrara Flame is made of aluminum and inox steel, designed for easy transportation and protection against harsh outdoor elements. 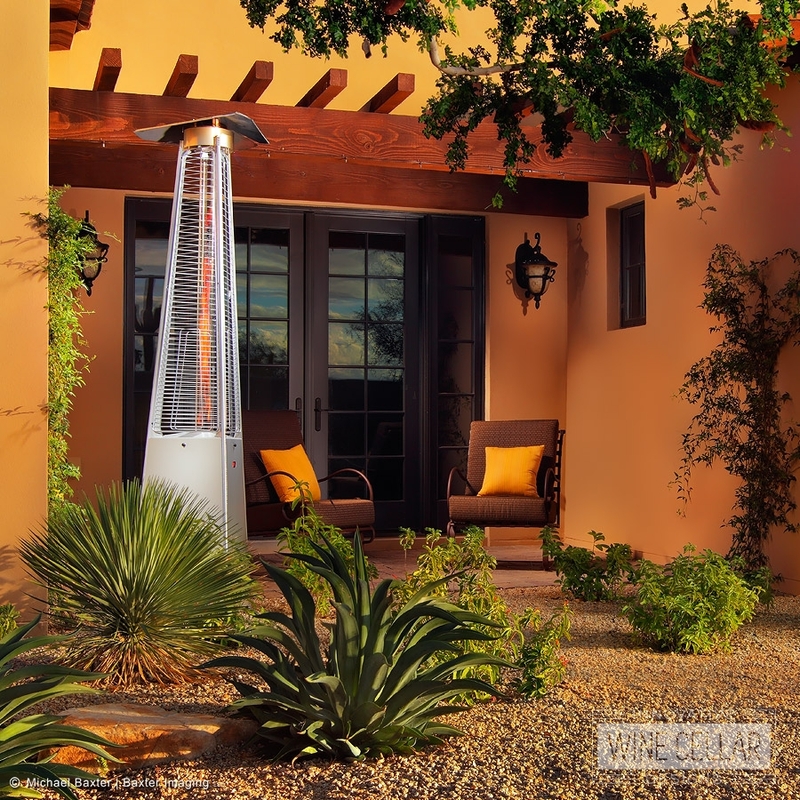 Explore our products or contact us directly to learn more.